Ty Warner introduces Cecil™ the Lion Beanie Baby®. 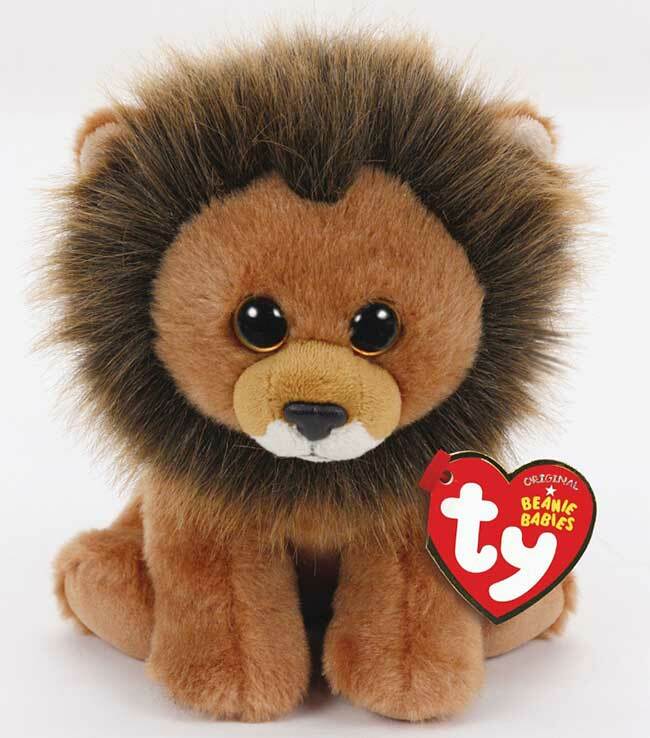 OAKBROOK, Ill., Aug. 4, 2015 -- Ty Warner, Founder and Chairman of Ty Inc, has created Cecil the Lion Beanie Baby in memory of the beloved lion tragically killed July 2, 2015. "Hopefully, this special Beanie Baby will raise awareness for animal conservation and give comfort to all saddened by the loss of Cecil," said Ty Warner.